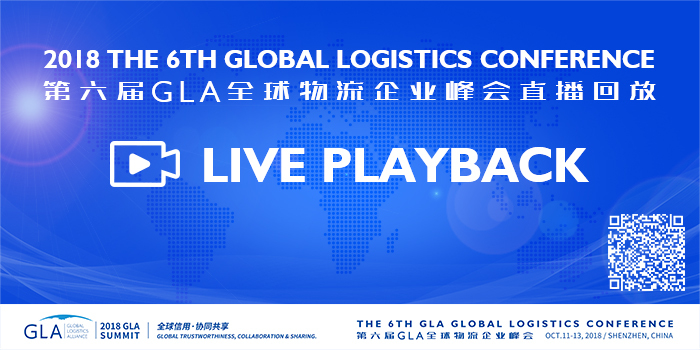 We have the honor to announce that ProConnect Supply Chan Logistics join GLA family as Saudi Arabia membership. If you need any service from/to Saudi Arabia, you can feel free to contact Mr. Aflak Kandak, below is his contact details and company brief introduction. To ensure extensive support to a number of businesses, ProConnect has entered into a strategic alliance with Redington Gulf FZE. Together with Redington, it provides over 300,000 sq. ft. of warehousing space that can accommodate and serve the needs of multiple market sectors. ProConnect strives to deliver more promises and become the backbone of businesses worldwide with the help of dedicated task-force and their uncompromising approach. Welcome ProConnect Supply Chan Logistics join GLA family as Saudi Arabia membership.